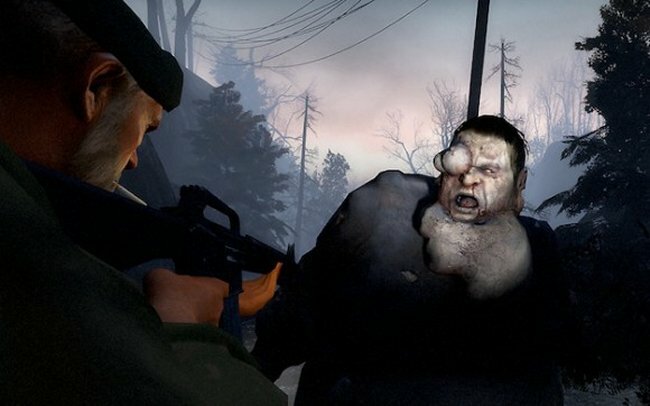 Valve and Capcom have teamed up to combine their zombie games, Left 4 Dead 2 and Resident Evil 6. The crossover won’t be an entirely new title, but characters from Left 4 Dead 2 will exclusively show up in the Resident Evil 6 PC release, and characters from RE6 will exclusively show up in the PC version of Left 4 Dead 2. RE6 players will be able to play as L4D2 characters Coach, Ellis, Nick, or Rochelle in the RE6 mode exclusive to the PC, The Mercenaries No Mercy. The Witch and Mini Tank will also make an appearance. And RE6 enemies will appear in L4D2. It seems like an odd match, these two companies teaming up, but Zombie fans will appreciate seeing their favorite characters in another game.